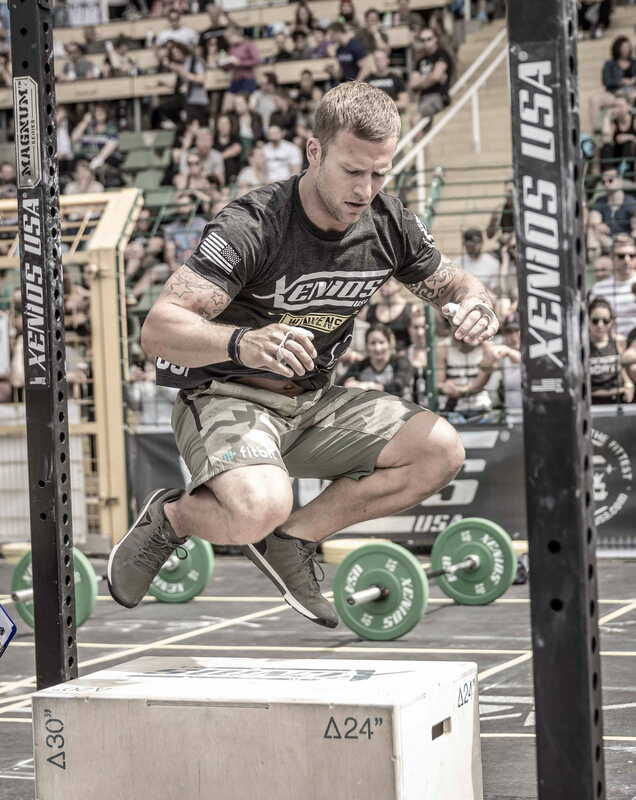 Held in The heart of Europe, the Berlin Throwdown is an intense and fun test of fitness. With it's excellent programming, top Athletes, increased scale and efficient organisation, this is one competition you don't want to miss! 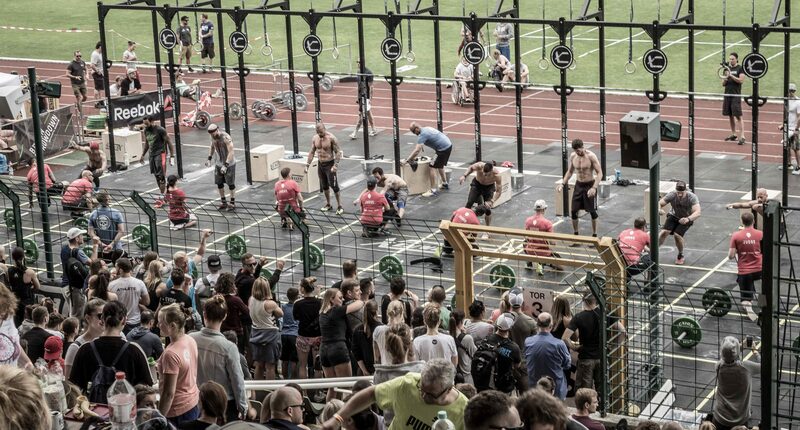 The finals of The Berlin Throwdown 2107 took place in the heart of the city at the Friedrich-Ludwig-Jahn-Sportpark on 8th & 9th July. 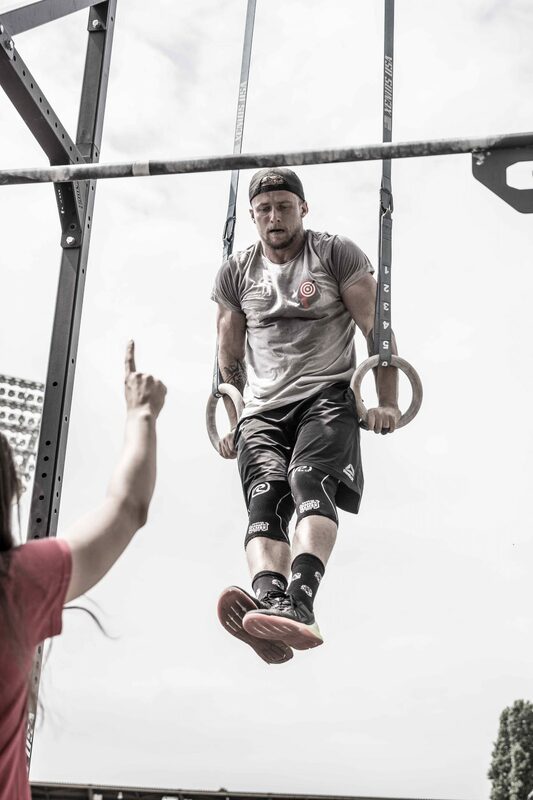 The two day Event brought together many Athletes of varying abilities, from experienced Regionals Competitors right through to first time competitors throwing down in the scaled division. 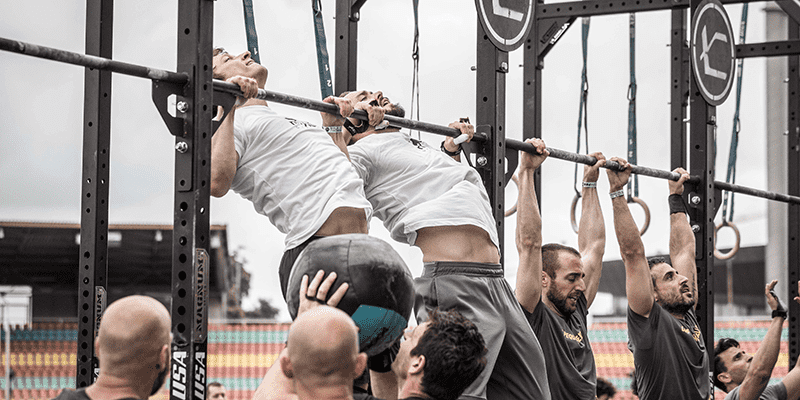 Combined with unique and exciting programming, a large vendor village and a passionate and vocal crowd, this Event proved to be a huge success for both Athletes and spectators alike. The Events themselves were split into a team competition on Saturday 8th of July and an individual competition on Sunday 9th of July. Athletes could choose if they wanted to register as part of a team, battle it out on their own, or do both. The battle between Kevin Winkens and Zach Woods raged throughout the weekend, with Germany’s number one finisher in The Open eventually losing out by a few points to the relentless onslaught of Woods. The programming itself was varied and unique. 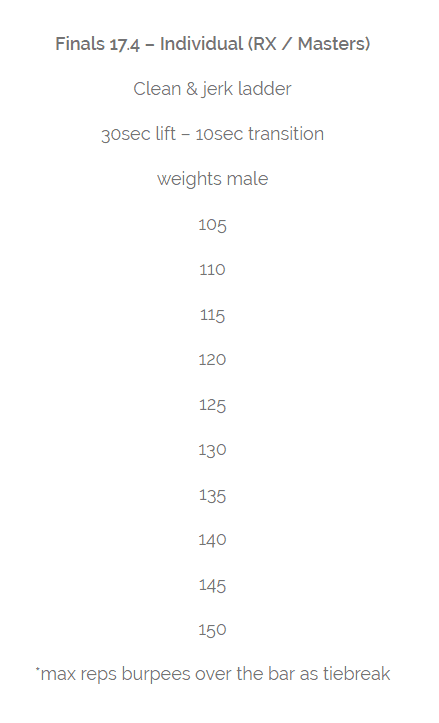 Unusual movements like slam ball carries were combined with more traditional events such as Clean and Jerk and Deadlift Ladders in order to create a true test of all round fitness. 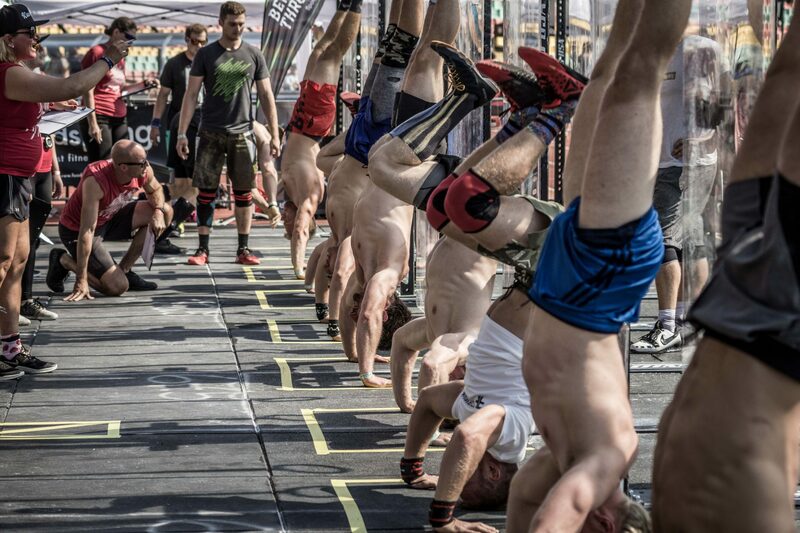 The Throwdown kicked off with a 4km run, and also incorporated handstand walks that required Athletes to start in a headstand position and press up into the handstand position before they began to walk. It was the small details like these, combined with a series of solid Events that made the Berlin Throwdown so much fun to watch! A stand out quality of The Berlin Throwdown is the powerful sense of community that is prevalent throughout the entire Event. 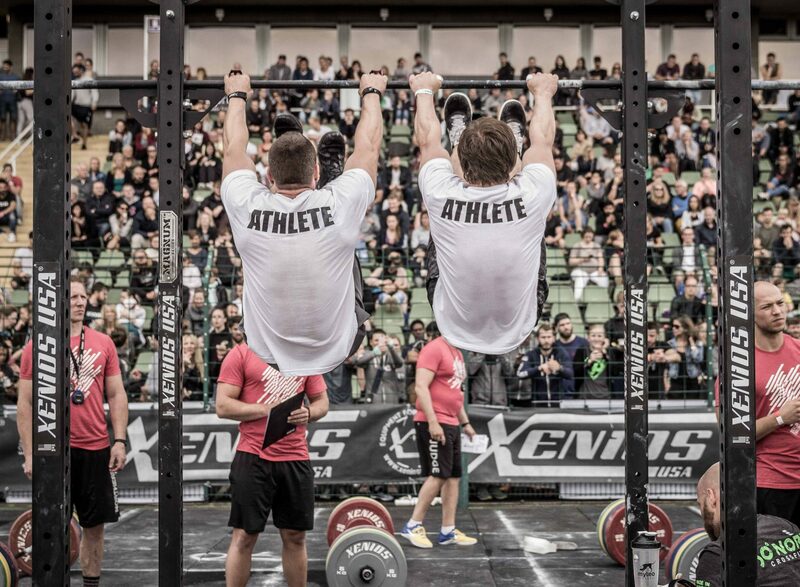 It is an occassion where friends from all across Europe come together to compete, catch up and throwdown. The atmosphere is fiercely competitive on the floor but warm and inviting in the stands. “Our field of competitors was even more fierce than last year. We had Kevin Winkens and Zach Woods battling it out in the Men’s competition and if Jonas Müller wouldn’t have left it all on the floor with his teammate Jo Neusser on Saturday, the battle for first would’ve been even tighter. 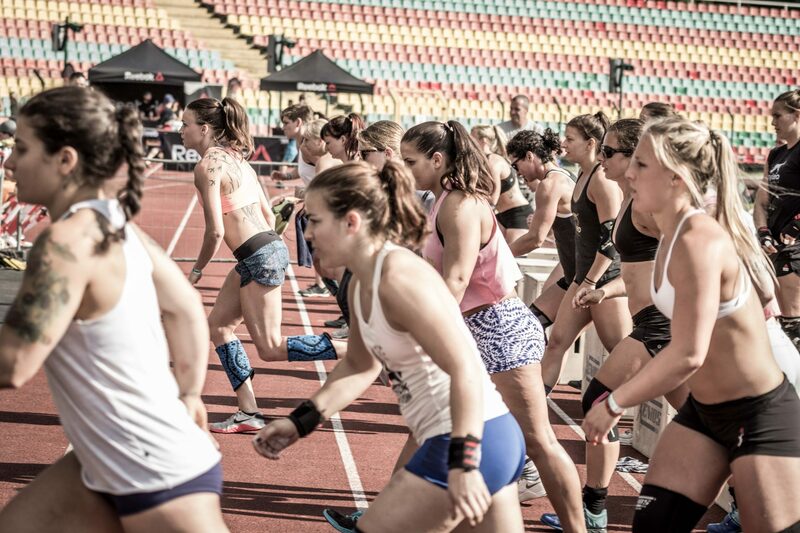 In the Women’s division we had a strong field from all over Europe with some of the best athletes from Germany. In the end Elli Stenfors secured the win just a few points in front of Ann-Kathrin Weber. The Men’s teams were dominated by Jonas MÜller and Jo Neusser, with some pretty cool teams from Germany making their mark as well. 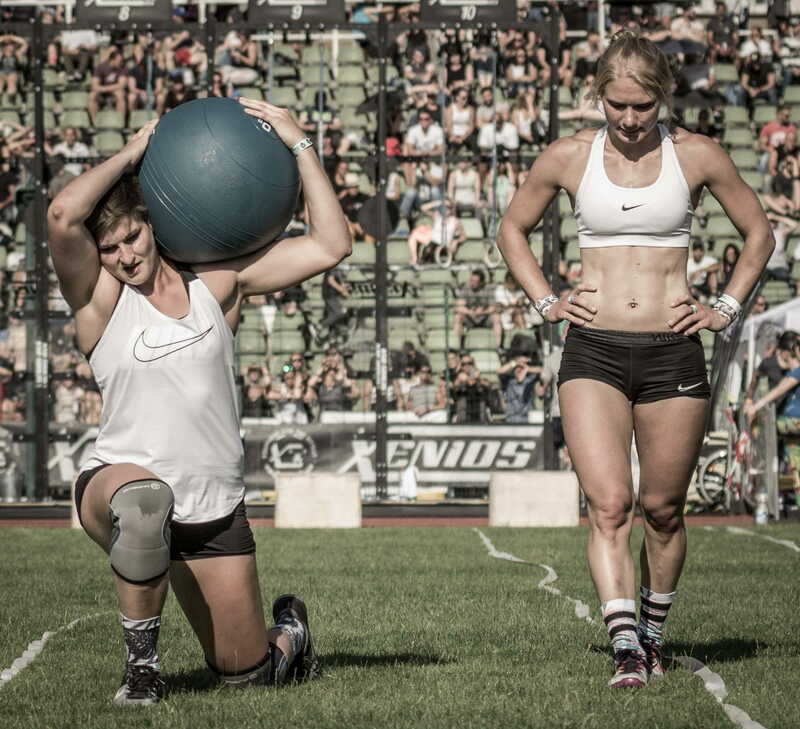 Athletes left it all on the floor during each punishing Event.